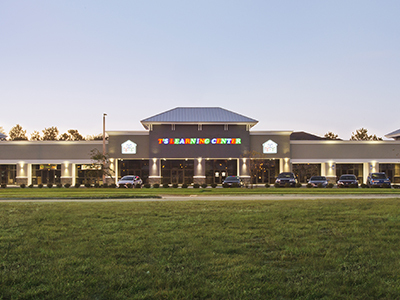 One of several locally owned daycares where DSAE provided the complete architectural and engineering design package, including the building. 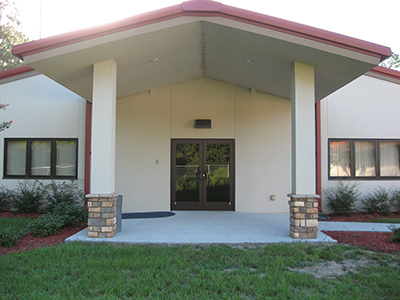 The project is an infant through VPK learning center of approximately 10, 800 square feet that includes age specific classrooms, restrooms, and an in-house kitchen. Additionally, the HVAC systems were engineered to provide individual temperature control for the various classroom age groups.